Two quick Fire Emblem Heroes updates today: first up, Tactics Drills received its weekly update. The new map “Caution with Savage Blow” can be found under Skill Studies. Also, today’s daily Summoning Focus is Heroes with Threaten Def. The focus units are Ephraim: Restoration Lord, Peri: Playful Slayer and Raven: Peerless Fighter. 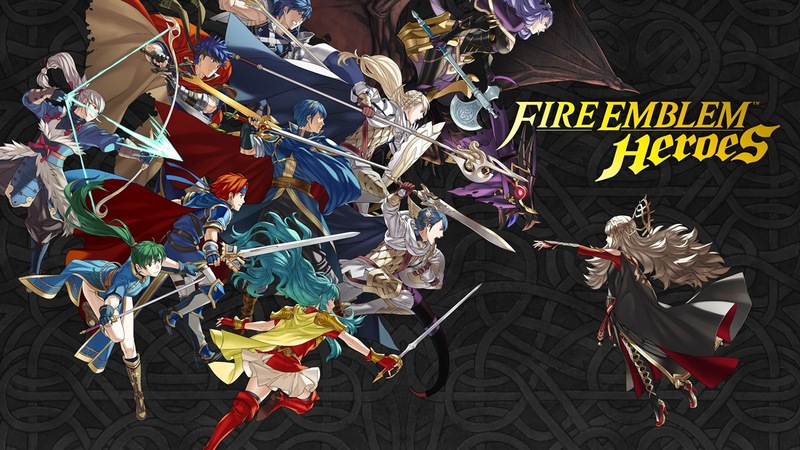 A few hours ago, Nintendo and Intelligent Systems issued a big update for Fire Emblem Heroes. The game is now at version 2.8.0. For a complete rundown of what’s new and changed, continue on below. Nintendo goes over everything in-depth. 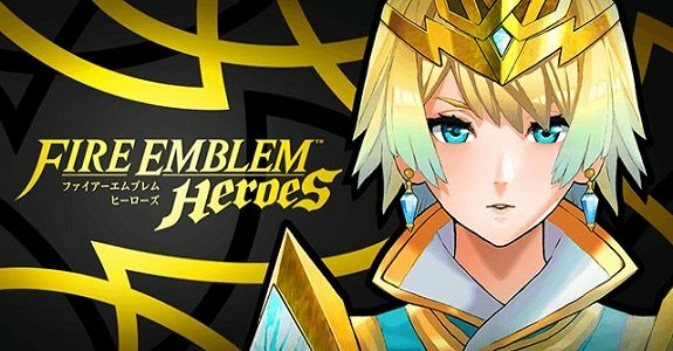 Fire Emblem Heroes has received its latest update. 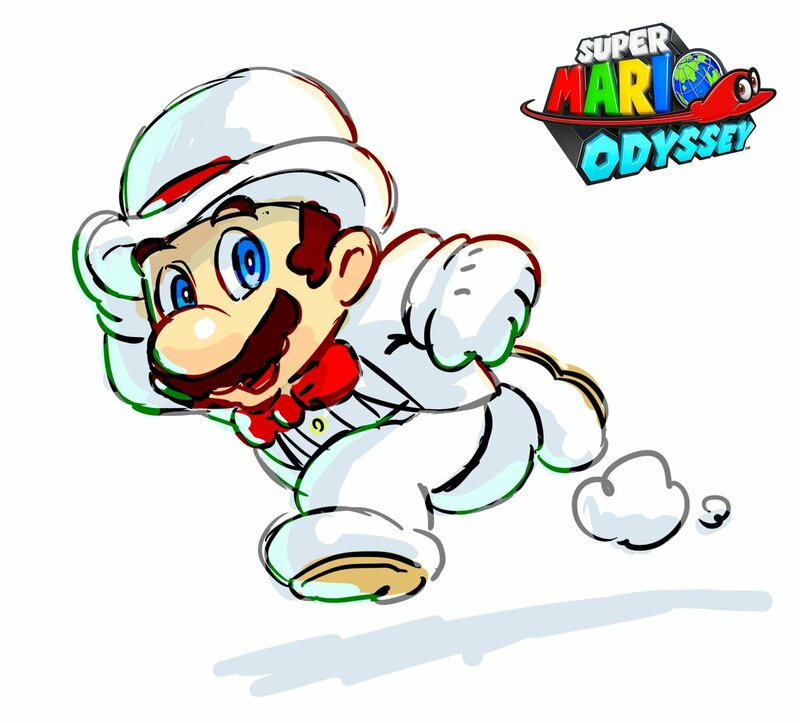 Starting now, players on iOS and Android can download version 2.8.0. The patch notes make mention of the Arena being updated, additional weapons that can be upgraded in Weapon Refinery, and upgraded Allies menu. We’ll bring you more details about version 2.8.0 soon. 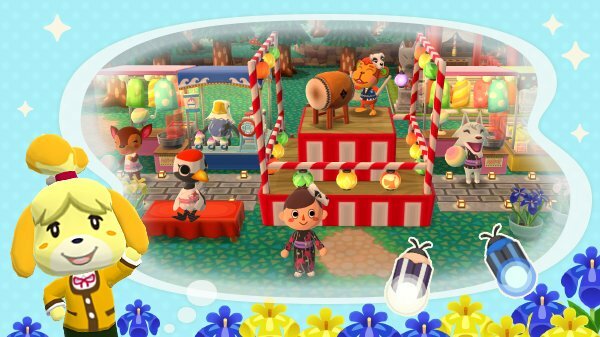 The second half of Redd’s Summer Festival in Animal Crossing: Pocket Camp has gone live. Players will come across new flowers and new tasks during the event, and you’ll be able to help Redd collect special creatures known as flickerflies to unlock more rewards. In conjunction with the event, the fireworks sky terrain is available. Summer Festival Packs can be purchased as well. Redd’s Summer Festival ends on August 13. Nintendo and Intelligent Systems have revealed the next summoning event for Fire Emblem Heroes. On Friday, the game will be hosting Festival in Hoshido. 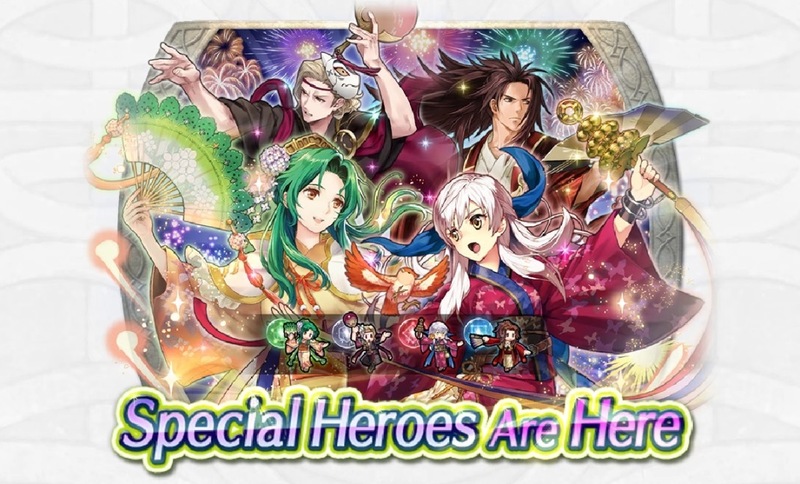 Xander, Elincia, Ryoma, and Micaiah are featured. Of course, there will be a Paralogue Story as well. A new “Special Heroes” Summoning Focus will be available in Fire Emblem Heroes starting August 10th. 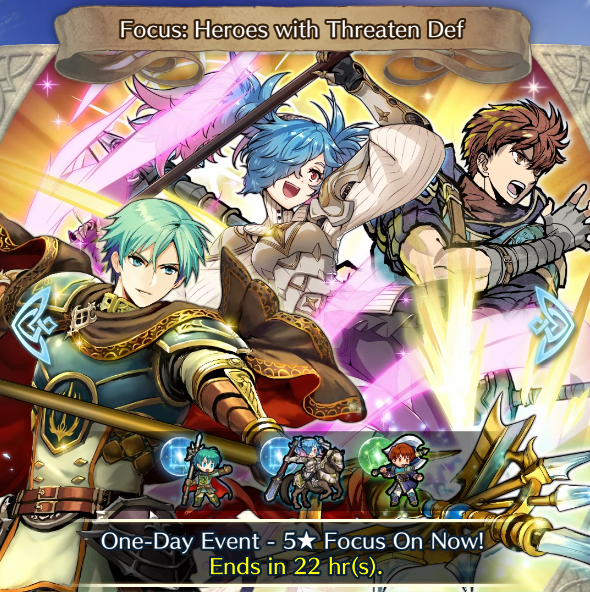 Today, the image above teasing that Summoning Focus appeared in the in-game notifications, alongside the caption “Apparently the new Heroes are very elegant”. Also, two new Summoning Foci are now live. First up is today’s daily Summoning Focus: Heroes with Life and Death. The focus units are Jaffar: Angel of Death, Minerva: Red Dragoon and Hana: Focused Samurai. Also, another skill-based Summoning Focus is now live: Heroes with Fighter Skills. This one will be available until August 16th. 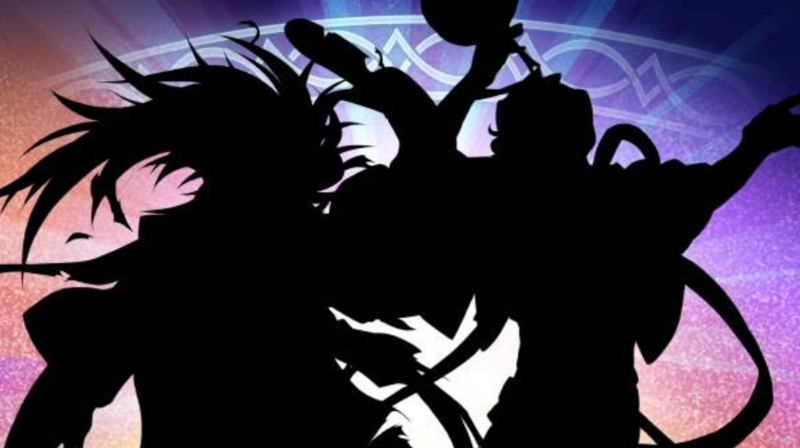 The focus units are Hardin: Dark Emperor, Effie: Army of One and Robin: Fell Reincarnation. 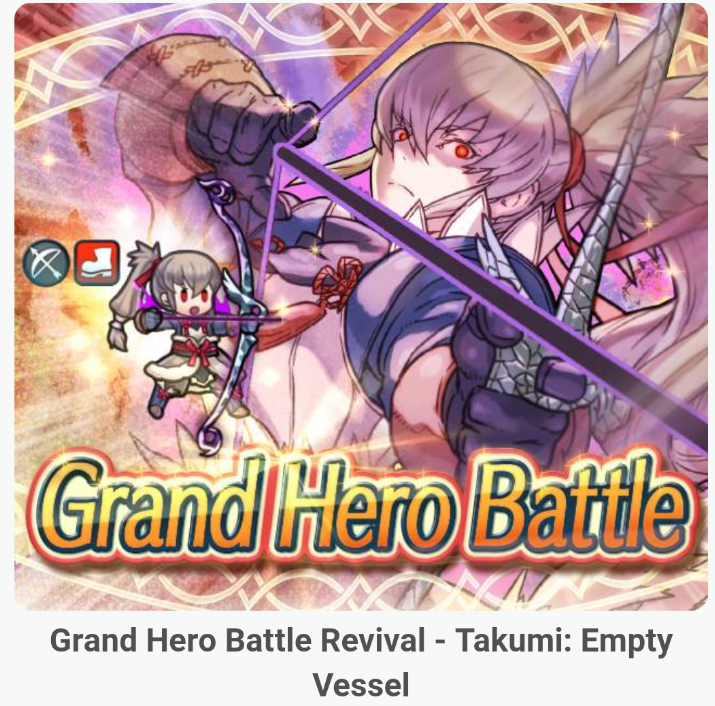 Two bits of Fire Emblem Heroes news today: first up, the Takumi: Empty Vessel Grand Hero Battle is back, so you can take another shot at it if you missed it the first time around. As always, there are also quests available that require you to use specific Heroes in order to earn additional quests; for this GHB, it’s Fjorm and Takumi himself. Also, today’s daily Summoning Focus is Heroes with Quick Riposte. The focus units are Klein: Silver Nobleman, Leo: Sorcerous Prince and Subaki: Perfect Expert. One feature Pokemon GO players are still looking to see is PvP. Currently, there still isn’t a natural way for users to battle against each other. 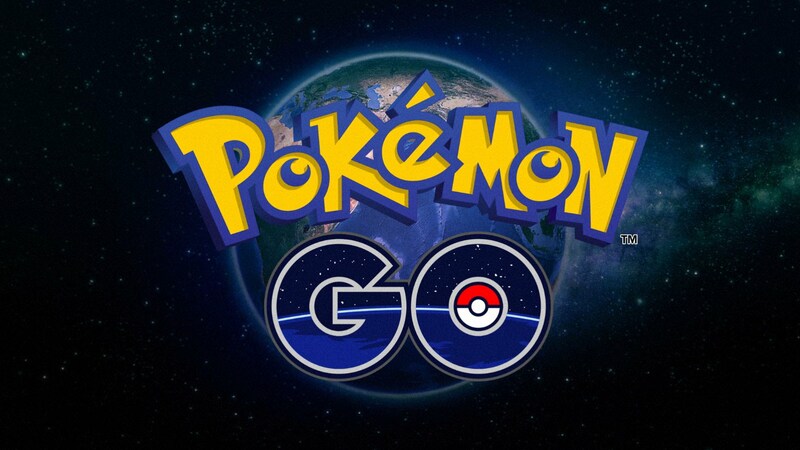 We’ve heard Niantic say before that this functionality will be added, but we have another comment from the studio indicating that it may arrive sooner rather than later. Super Mario Run is hosting a Gold Goomba Lite event. While active, players will have an easier chance to receive in-game rewards. With each Gold Goomba defeated, you’ll be given a stamp. The game has four stamp cards in total, and each one provides an in-game item. 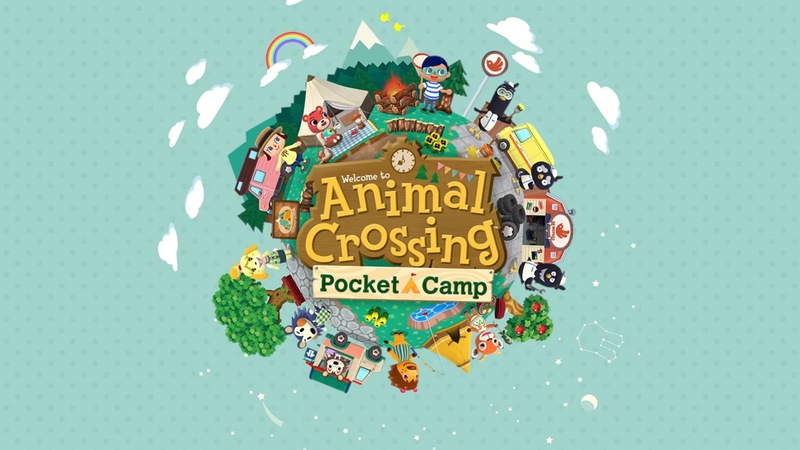 Animal Crossing’s latest event is now live. Redd’s Summer Festival is here, lasting until August 13. Redd has set up a shop for the festival. Players will need to help him collect the rare creatures known as flickerflies and complete requests to earn rewards.